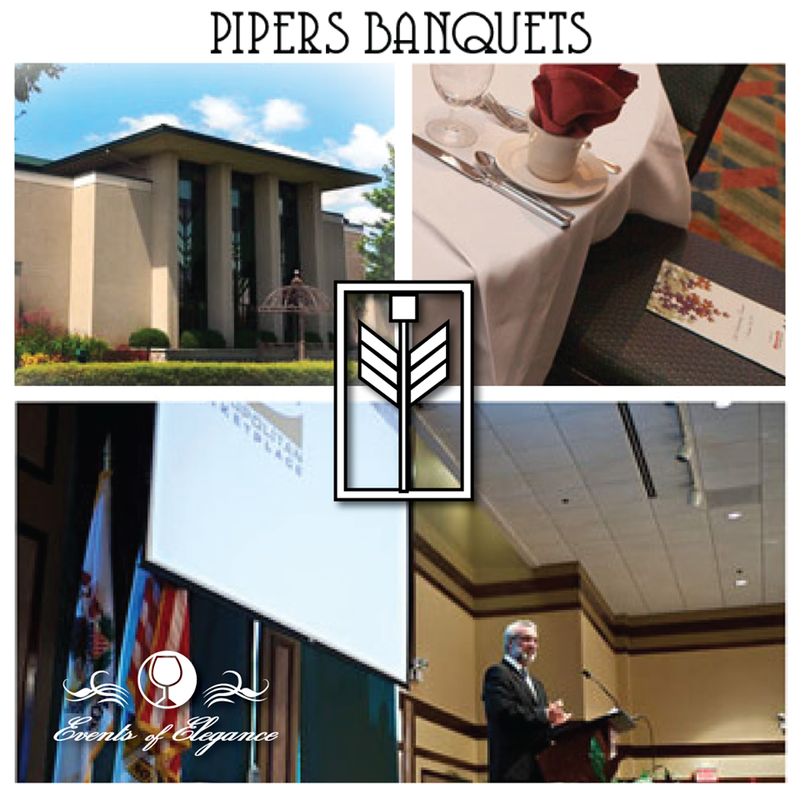 Piper's specialty is creating one-of-a-kind events, from wedding receptions to showers, quinceaneras and all types of celebrations and business functions. Pipers Banquets culinary leadership brings decades of experience as European master chef as well as chef and management of elite American resort/hotels. Catering experience has extended to mansions, castles and upscale Chicago social functions, and has been covered by Chicago Wedding, Brides and other industry magazines. We provide an array of menu packages and we are more than happy to customize a menu to your desire.